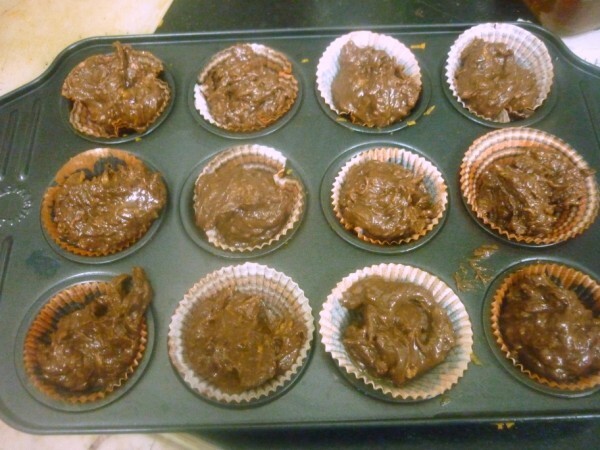 For the final day in making Eggless Chocolate Cupcakes and Muffins, I ended up making one with carrots. 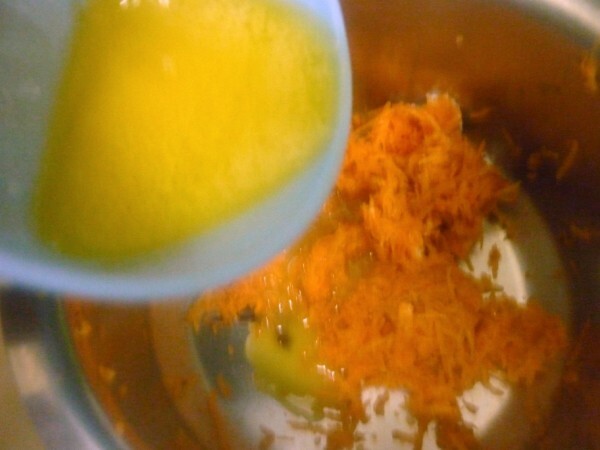 Now carrots were literally overflowing in my pantry, with the idea of me wanting to make Carrot Halwa. I remembered hubby dear saying that one would get such winter sweets like Gajar Ka Halwa or Moong Dal ki Halwa so easily off the roads in Delhi. And I told him, why think of Delhi when I can make it right here in our kitchen. Well it’s been only in saying, as I am yet to find enough time to grate the carrots, with two weeks already under the bridge. 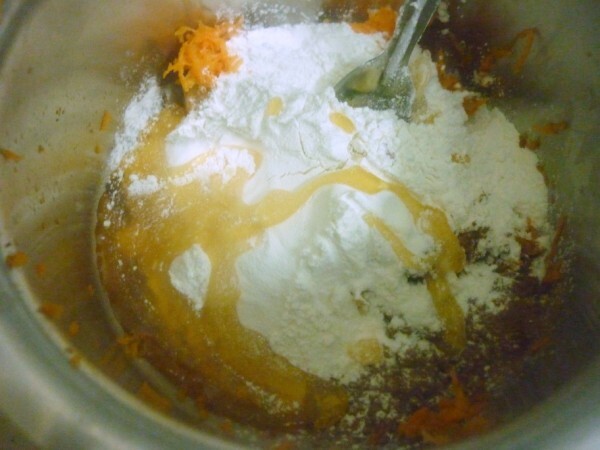 So knowing that I still have loads of them, I decided to make a cupcake with carrot. I was hesitant thinking if my boys will eat with the carrots in it. Surprisingly after being baked, I couldn’t notice the carrot at all. And was even more happy that the muffins simply disappeared. Since I baked this late night, I waited for the next day for shooting the pictures. As it was school off for the kids because of the rains, the boys were all ready and were playing since morning. Seeing a box full of chocolate muffins, made them realize that they can happily skip their breakfast and feast on these instead. I literally had to cajole, request and threaten not to touch the plate. In the evening when I returned home, Athamma was asking where that box of muffins disappeared. She wanted to hubby dear to taste them, but of course there were none left. Anyway I need not worry about whom to feed these baked ones for sure! What’s more funny in this recipe is the fact that I simply mixed everything, including adding what was left from the dark chocolate muffin batch. 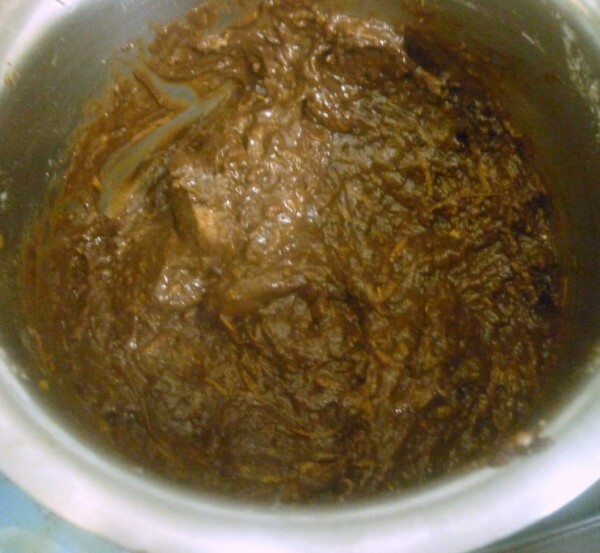 So it’s not necessary that you got to make that recipe first and then attempt this. 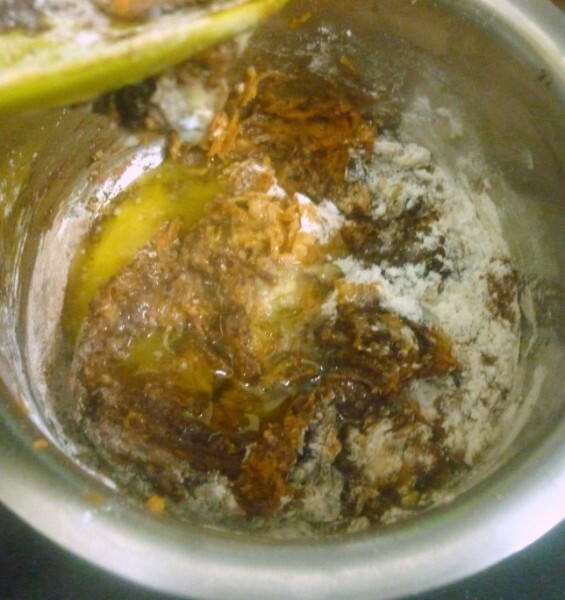 You can simply add dark chocolate to this batter. Wash and grate the carrots and keep it aside. Melt the butter. 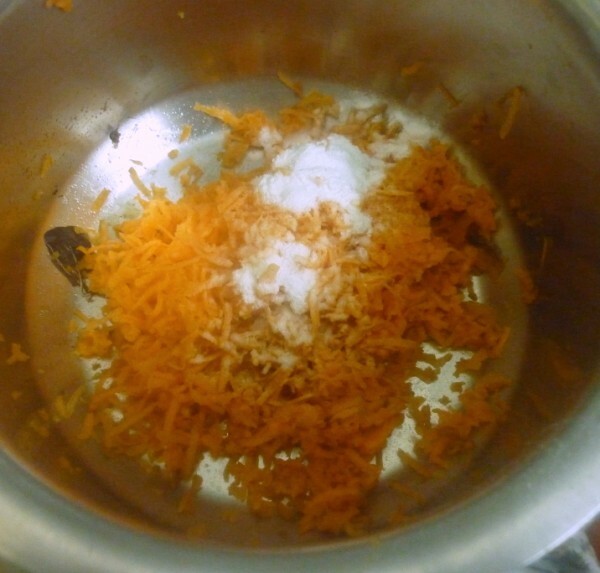 In a bowl, take the grated carrot and add all the other ingredients. Finally add the melted butter and combine everything well. Line the muffin tray with liners, spoon out the batter into each liner and bake at 185 C for 15 mins. 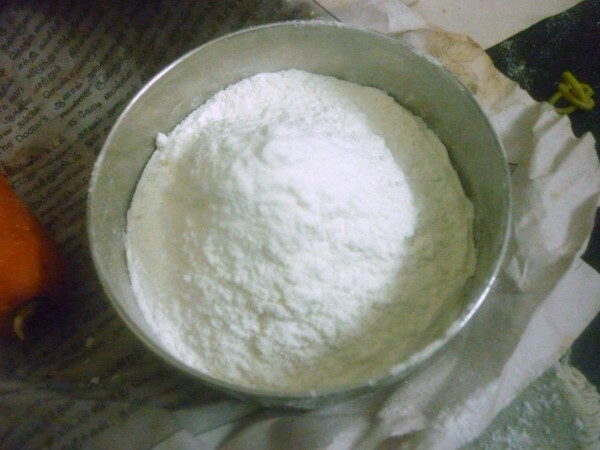 If you do not have self raising flour, you can use 3/4 cup maida with 1/2 tsp baking powder. Serve it with icing sugar sprinkled over the top. Love the additions of carrot in the muffins… so delicious!!! Yummy n ya Delhi is flooded with a variety of halwas during this time n some of them are actually very well made, but surely kids prefer carrot muffins in place of halwas. Haa,i know how this muffins are tasty, even i love adding carrots in muffins. Hi dear chocolate carrot cupcakes sounds really yummy…Nice combo. 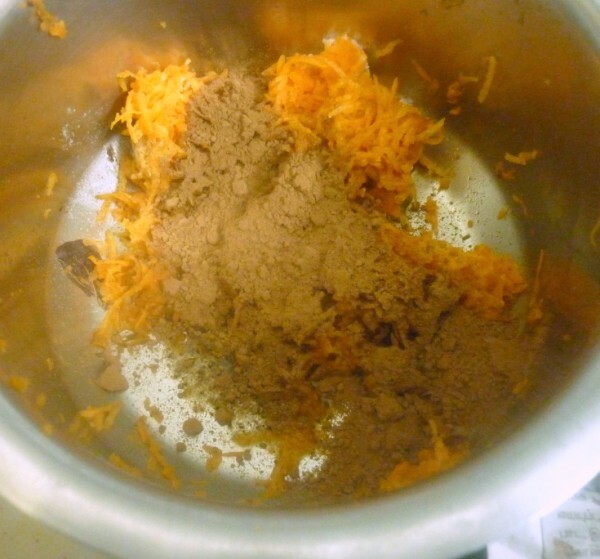 When I was contemplating about the choices I had, to cook under carrot theme, my son suggested to bake some carrot – chocolate muffins and I was wondering how they turn out. And you are here with the post. :)Must be good going by your ingredients' list. 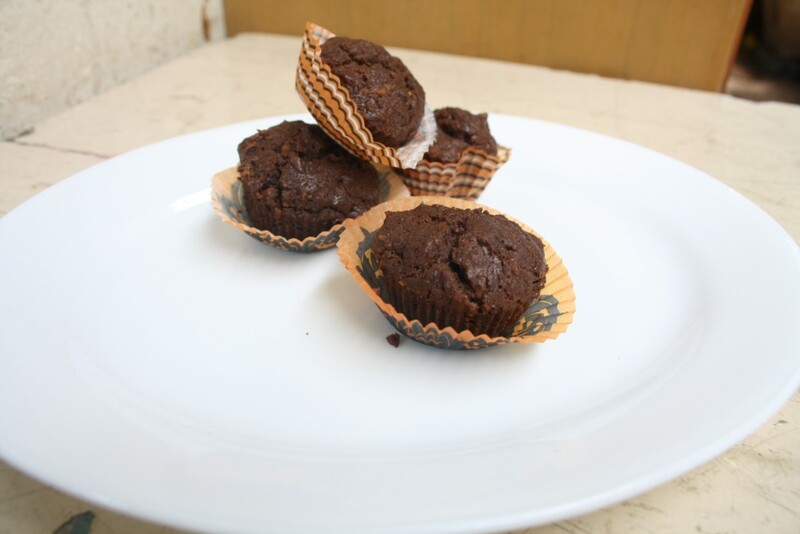 Carrots in chocolate muffins is such a delicious way to have the kids eat carrots.. Looks delicious. Pooja Sorry I missed updating with the link, have done it now. 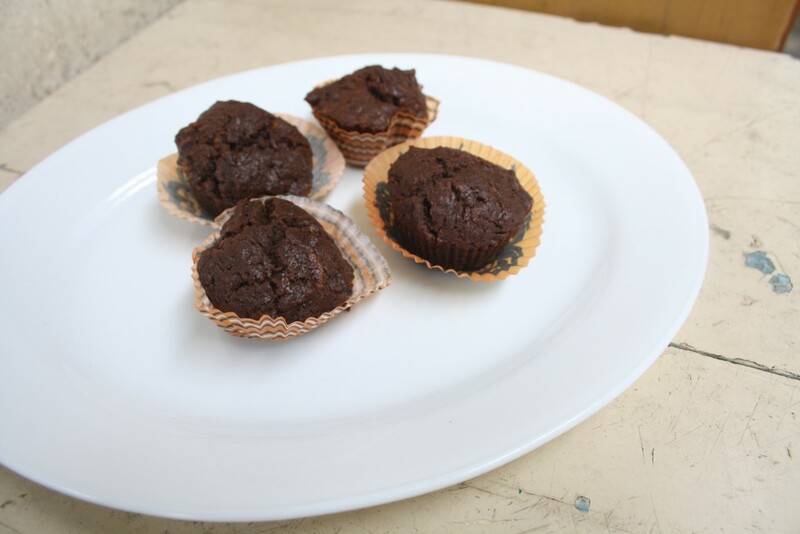 carrot is my fave type of muffin…after pumpkin…these must be so delicious and kid friendly with the added chocolate! Nice way to sneak carrots into the fussy kids menu. Looks nice Srivalli.